Your Go Goodwins Manchester Storm are pleased to announce Harry the KidzBus as a sponsor for the 2018/19 season! Harry is the name of the KidzBus, a soft play double decker bus, packed with a range of items; from slides, to ball pits. The unique KidzBus caters to numerous occasions; from children’s birthday parties, to weddings, christenings and corporate events. Whether it’s a family gathering or just part of a “fun day,” KidzBus will make sure it is a one of a kind and special day for the family. Based in Wilmslow, this mobile party venue, travels to communities around Greater Manchester and Cheshire, including: Wilmslow, Macclesfield, Altrincham, Stockport, Knutsford and Poynton. KidzBus will travel further so long as contacted with notice. The KidzBus holds a capacity for up to 20 children ranging from ages 3-9. You can also check out the website for different package options. 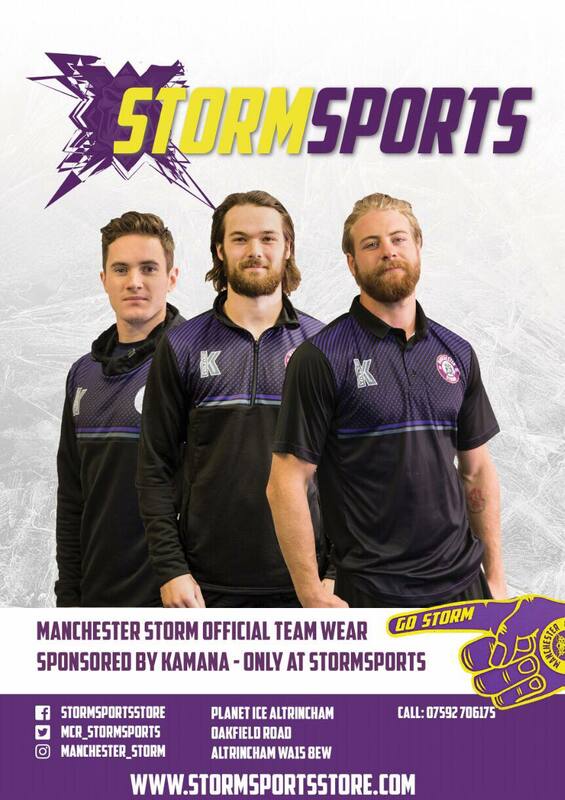 So, if members of the Storm Family are looking for something different and exciting for their children’s birthdays this year, why not get in touch with KidzBus? In order to book, you can get in touch via any of the options below for booking information, or via email or phone. Check out the website and show your support for Harry the KidzBus on social media. Keep an eye out for offers and competitions!